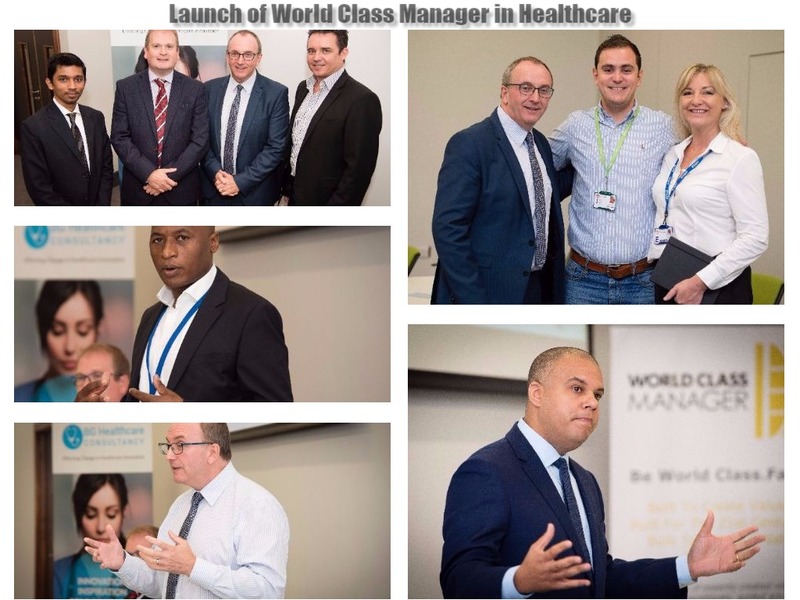 After the successful launch of World Class Manager in Healthcare, we are delighted to announce the benefits of the 21st century value adding training tool, built to create great leaders and managers. During the launch, Steve Bridge (Associate Director, Countess of Chester) highlighted change management issues at the Countess of Chester, and Wayne Clarke (GGI Founding Partner) explored the solution of world class manager drawing on the excellent experience of working with some of the Top 100 companies in the UK. Powered by 4 key elements across all 12 modules in the online training package, the programme gives managers a foundation in world class management best practices and traits of great 21st century manager. With over 120 key insights and tools to benchmark their current practices and enhance performance, managers can access this programme anytime, anywhere, on any device.